The excitement of planning for a wedding can be incredible. That big day is a chance for you and your partner to declare your intentions to love each other forever in front of your favorites and loves ones, and then party it up. When you get engaged, it might feel like your relationship is at its peak; your love can conquer all obstacles before it and your friendship can weather any storm. You could also feel like your relationship is just at the beginning – a green sprout digging down into the earth to create roots and grow tall and healthy throughout the seasons. No matter how you’re feeling during this time leading up to your marriage, there is one absolutely vital thing you must stop and ask yourself – are you planning for a wedding or for a marriage? Weddings are fun, but what comes after is the real adventure. What happens after the wedding and the honeymoon once you get back to your day-to-day lives? What skills do you and your partner have to navigate conflict, speak to each other with love and respect, manage your money, deal with your families and new in-laws, and maintain satisfaction in your relationship despite your differences and changes over time? And where the heck are you supposed to find that kind of information? The answer, and the best relationship booster you’ve never heard of, is premarital education. But what is premarital education? Why is something that sounds so optional so important for the health of your relationship? You have to stop and ask yourself – are you planning for a wedding or for a marriage? Relationship education is in-class or individual instruction on topics and skills related to building and maintaining healthy, supportive, and safe relationships. Premarital education is basically the same thing, except that what you learn is more specifically tailored to the needs and commitment levels of those who are preparing to get married. Think of it like you and your partner are spending intentional time to build a strong foundation on which to build your marriage. It’s also an opportunity for you and your partner to learn about those things that we always wish we had learned in high school but somehow got lost among the algebra and frog dissection: things like the best ways to negotiate and resolve a conflict, how best to communicate with each other, how to manage your family’s finances and other resources, and how our experiences with family and friends affect both who we are and how we interact with others. Sounds like pretty important stuff, right? At Have & Hold, we think so too. In fact, we’re so sure that knowing these topics and skills supports your relationships and improves your life that we founded a company to bring this education to the couples and individuals of North Texas. At Have & Hold, we’re so sure that knowing these topics and skills support your relationships and improves your life that we founded a company to bring this education to all couples and individuals of North Texas. It’s not just us who think that premarital education is all that and a bag of chips – lots of relationship experts and marriage researchers agree. Premarital education has been shown time and again to improve those things that help make a relationship better: communication and conflict resolution skills, knowledge about yourself and your partner, and overall relationship satisfaction . Engaged couples who complete a research-based premarital education program are less likely to divorce than couples who don’t . They communicate better, fight better, handle money better, and feel better about their relationship and their partner . It is important to complete premarital education, and even more important to choose a program that has a record of success and that fits well with you and your partner’s needs. Is the curriculum being taught research-based? Has its effectiveness been tested with other couples like you? Is the content relevant to what you want or need to learn? Does the content cover all of the topics required by the State of Texas for your discount certificate? How long does it take to complete the course? Is it a class with a set day and time each week for a number of weeks? Is it a weekend course? Is it individually-scheduled sessions? How often is the course offered? Does the timing of the course work out so that you have completed your premarital education six months before your wedding? Where is the course located? Is it convenient for you and your partner? Does it take place in a space that makes you feel welcomed, accepted, and ready to learn? Who are your relationship educators? How qualified are they? Have they taken coursework in interpersonal relationships, dating & marriage, family resource management, etc.? How did they become qualified to teach the class you are considering? Does the class welcome all participants, regardless of race, ethnicity, religious belief (or absence of religious belief), income, gender, sexual orientation, cohabitation status, relationship length, age, etc.? Is the class content inclusive to LGBTQIA individuals? Are the educators diversity-conscious? Is the class content inclusive to people in cross-cultural or interfaith relationships? How much does the class cost? Are you charged by the session, or for the class as a whole? What is the VALUE of premarital education to my partner and I? 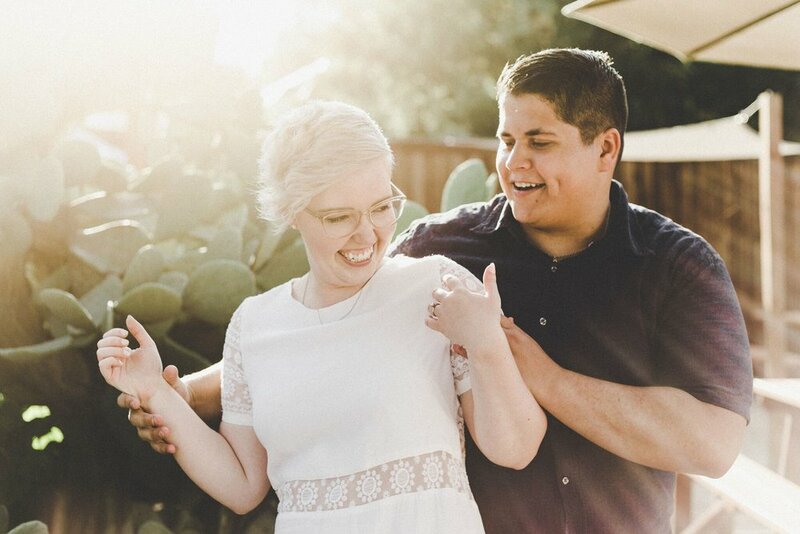 We used a research-based and thoroughly validated curriculum called PREPARE/ENRICH to assess and provide feedback to our couples that is customized to their unique strengths and challenges and meets the requirements for premarital education set by the State of Texas. Our classes are offered in a variety of formats and times – you may choose to take a four-week course, a two-week course, a weekend course – we even offer individual, couple-on-one coaching sessions to make sure that you can find a way to complete premarital education in a way that fits your schedule. Our classes are conveniently located to serve the Denton community in spaces that are secular and inviting. If you elect to do couple-on-one relationship education, the choice of location is up to you! Have & Hold’s team is made up of graduate-level social scientists and relationship educators who have completed a lot of coursework about everything they’ll be teaching you. They are trained in the PREPARE/ENRICH curriculum and use their insight and expertise to customize the content of your course to your needs. Learn more HERE. 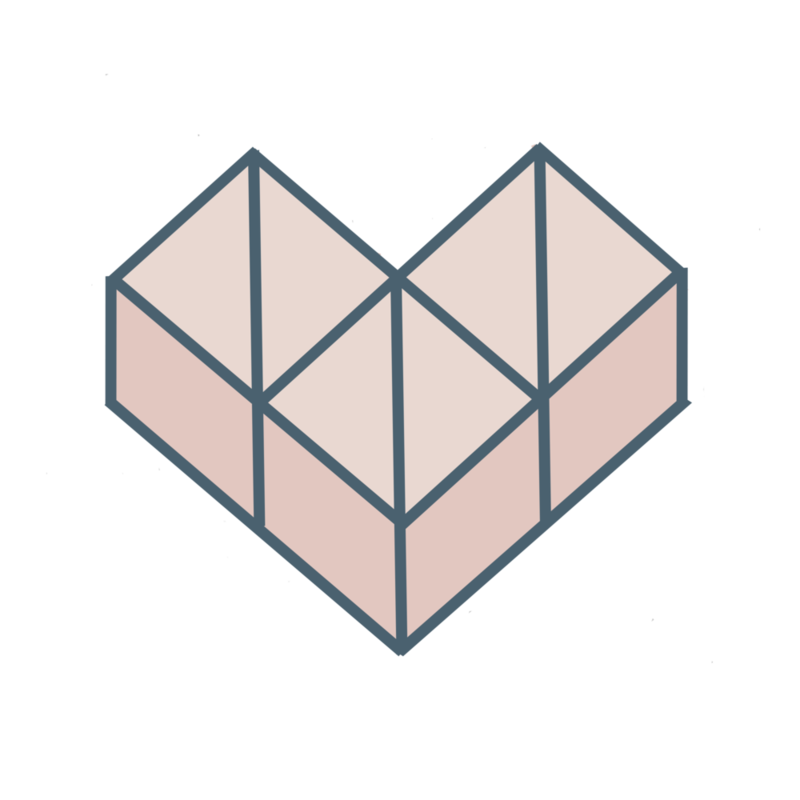 Aside from our expertise, inclusivity is what we pride ourselves in – no matter your gender, religious/nonreligious worldview, race, ethnicity, sexual orientation, relationship length, cohabitation status, or age. We believe that premarital education is beneficial to all and should be accessible and inclusive to all. Our pricing reflects an affordable investment in your marriage. Please see our Pricing & Services page to learn more about the costs of Have & Hold classes and services. Talk to your partner about premarital education, and decide if you’re ready to make an investment in your relationship that will make it better, stronger, and more satisfying. If you’d like to take the next step, you can take a look at our calendar of relationship education classes and sign up HERE. Trust us, it’s the best relationship booster you’ve never heard of! If you’d like to ask our social scientists and relationship educators a question, or if you need more information about a topic regarding relationships and families, please let us know. We’re here for your needs! Carroll, J. S. & Doherty, W. J. (2003). Evaluating the effectiveness of premarital prevention programs: A meta-analytic review of outcome research. Family Relations, 52(2), 105-118. &  Stanley, S. M. (2001). Making a case for premarital education. Family Relations, 50, 272-280.